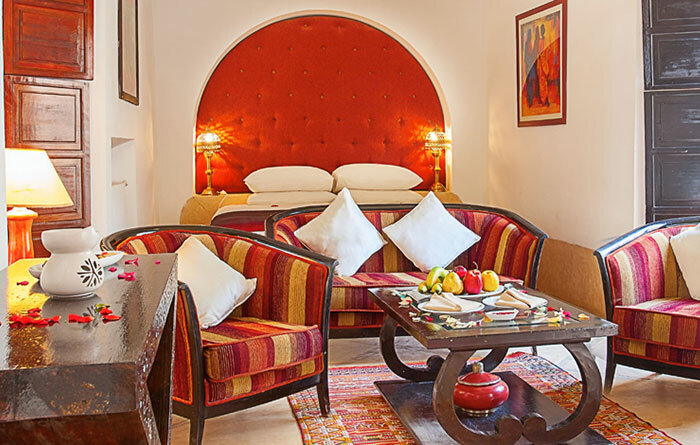 This suite has numerous beautifully classic Moroccan features – from the four-poster canopied bed, to the feature pillars, to the touches of Moroccan artistry and artwork, to the furnishings and décor of the bathroom. 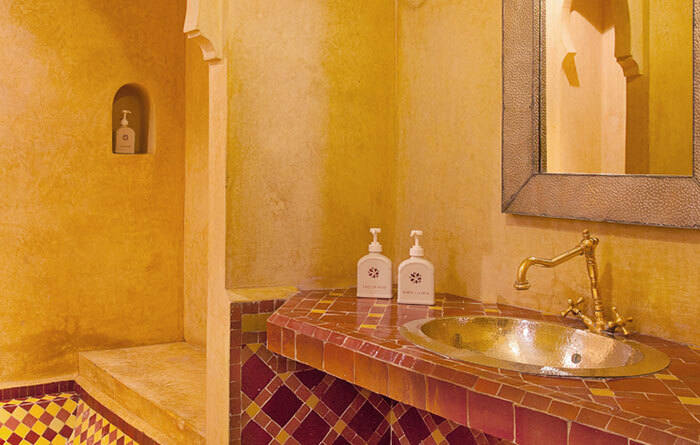 A separate dressing area. 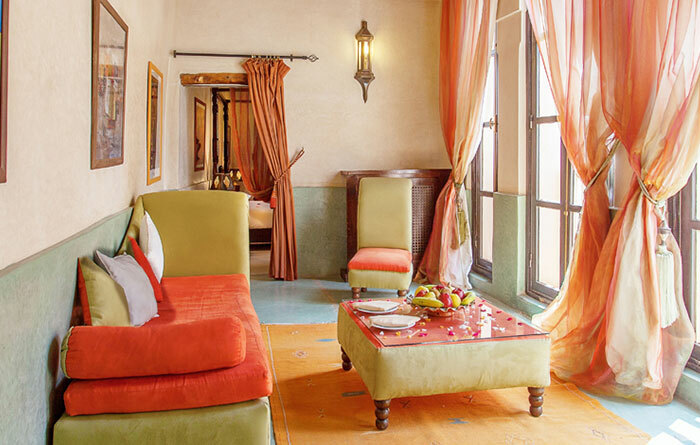 The Oasis Heritage Suite comes with a king-sized bed. We offer an inspiring array of villas, suites and vacation residences that distinguishes Angsana Vacation Club from the others. As varied and appealing as our Club Resort locations are, we know that there is a whole world of discovery awaiting you.